We possess the expertise, skill set and passion needed to facilitate your optimal healing, growth and performance in work, life and play. Florence graduated from the University of Montreal in 2014 with a combined Bachelor-Master of Science in Physiotherapy. 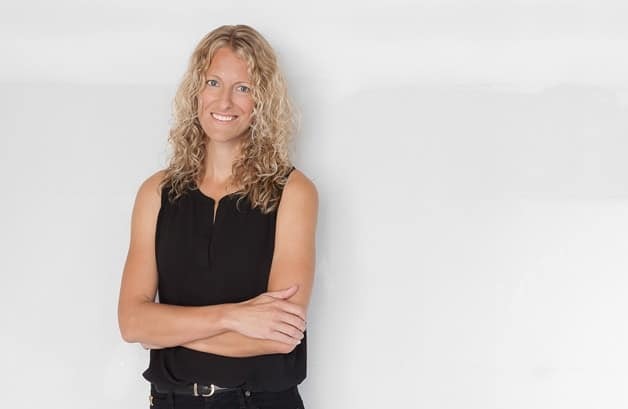 She worked in a private clinic treating a diverse range of orthopaedic clients in Montreal before moving to Vancouver to complete her Advanced Orthopaedic and Manual Therapy Diploma at the UBC and is in the final stages of her certification as a Fellow of the Canadian Academy of Manipulative Physiotherapists (FCAMPT). She has also completed post-graduate certification in the treatment of running injuries and running analysis. In her treatment sessions, Florence incorporates a combination of manual therapy and movement re-education through therapeutic exercise. She works with her clients to encourage an active lifestyle to help the body heal and hasten recovery. A dynamic and creative person, she provides personal treatment adapted to her client’s needs, condition, and lifestyle. As a committed runner herself, Florence has a special interest in treating runners as well as conditions of the neck and back. Outside of work, Florence is always moving: either running on the track, swimming, biking or skiing. She also enjoys cooking, traveling and spending time with her friends and family. 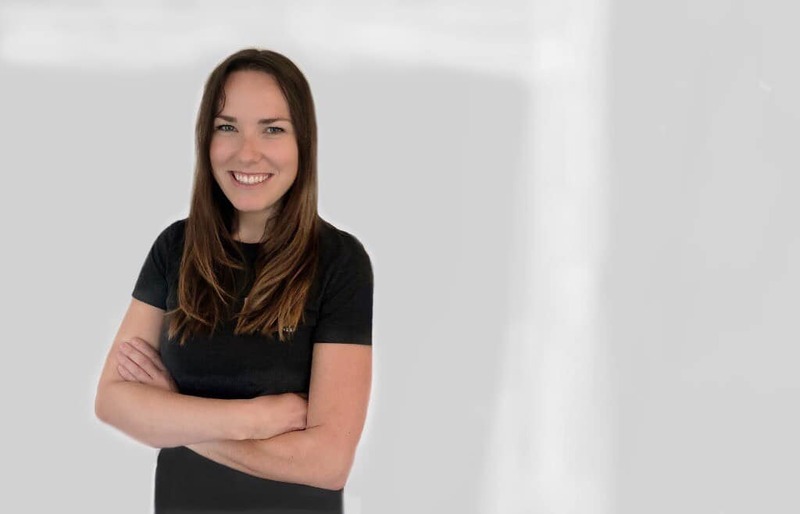 Natalie graduated from McMaster University in 2004 and has worked in many areas including private practice, community care and hospital-based rehabilitation. 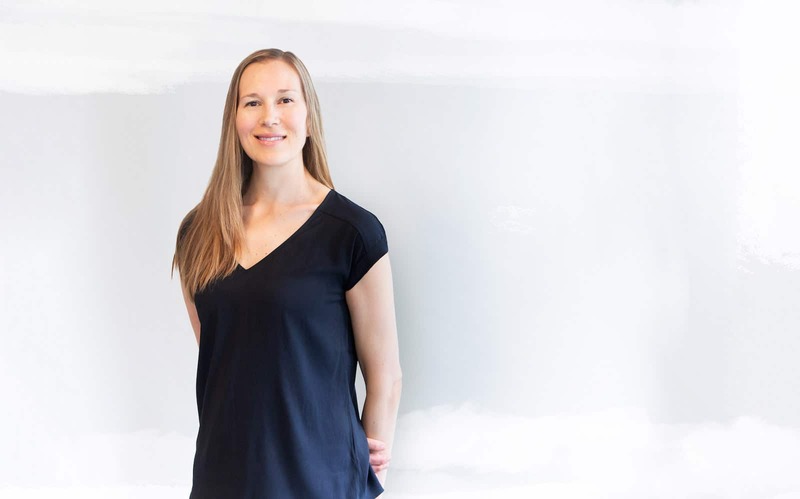 She has taken post-graduate courses in acupuncture, orthopaedics and women’s health and is currently in the final stages of her certification as a Fellow of the Canadian Academy of Manipulative Physiotherapists (FCAMPT). 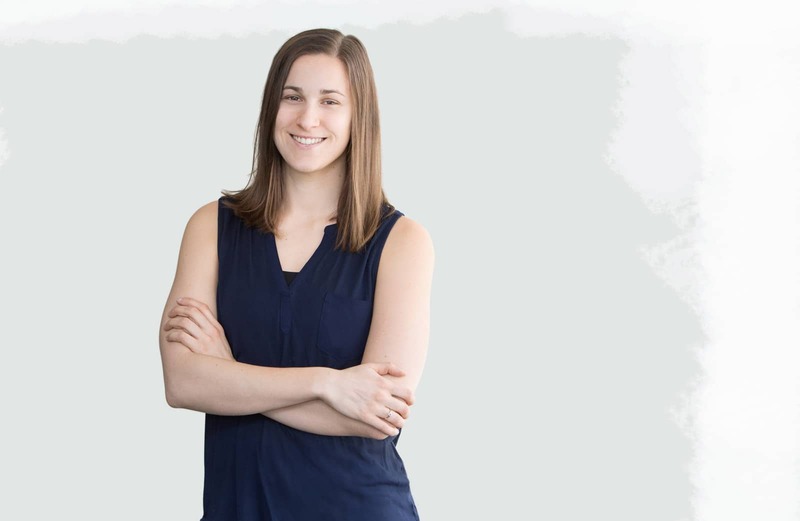 In addition to being a clinician, Natalie is also an educator – instructing in the Master’s of Physical Therapy program at UBC as well as the Internationally Educated Physiotherapist Exam Preparation Program. Natalie’s sessions typically focus on biomechanical analysis, manual therapy, therapeutic exercise and acupuncture. She has a special interest in treating TMJ/jaw pain, neck and back injuries. As a cyclist herself, she also enjoys treating fellow road cyclists. Outside of work Natalie can be found riding her bike, kayak touring, cooking with friends and skiing with her family in the mountains. Katrina (Kat) graduated from UBC with her Bachelors of Science(Physiotherapy) in 2003. She went on to complete a Masters of Clinical Science in Advanced Manual Therapy at Western University, earning standing as a Fellow of the Canadian Academy of Manipulative Physiotherapists (FCAMPT). She is certified in Chan Gunn Intramuscular Stimulation (Gunn IMS)/dry needling. She brings her years as an Ironman triathlete and marathon runner and her training as a registered yoga teacher (RYT500) to her practice. Katrina’s sessions involve the integration of advanced clinical reasoning, hands-on/manual therapy, joint manipulation, dry needling (IMS) and specific therapeutic exercise, with focus on functional movement re-education. She believes in the power of mind-body connection and its consideration to be an important element of comprehensive care. She has a special interest in treating runners, yoga practitioners and injuries related to hyper-mobility of the spine. Recently, she trained with Calibrate, a Pilates training program for Rehabilitation professionals, and has been enjoying integrating Pilates-based rehabilitative exercise into her practice. Always living life to the fullest, her passions include running, cross-country skiing, road cycling, Vipassana meditation, and finding new cultures to explore and waves to surf. Carolane graduated from the University of Sherbrooke in Quebec with a Masters in Physiotherapy, after obtaining her Bachelor in Health Sciences. She has also completed Pilates training with Calibrate, a Clinical Pilates training for Rehabilitation professionals and integrates Pilates-based exercise into her treatment sessions. 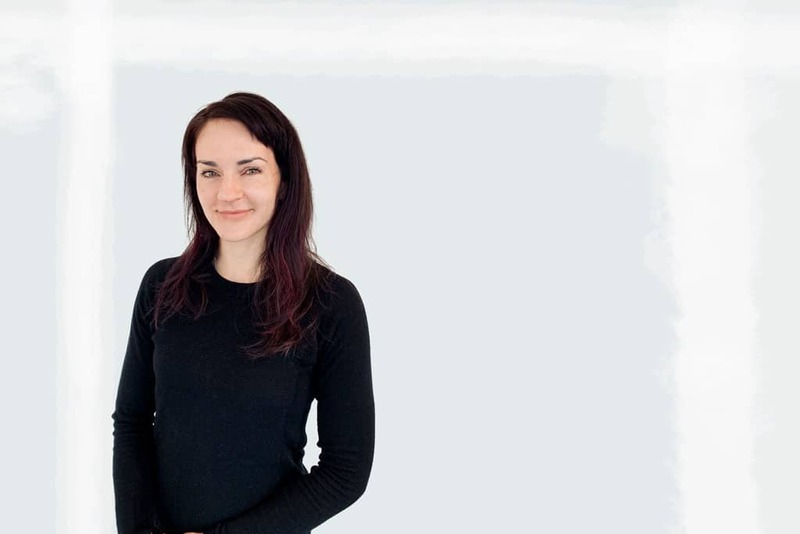 Since the beginning of her studies, Carolane has shown a strong interest for pelvic floor rehabilitation and women’s health, as well as sport injuries and orthopaedic rehab. She has also experience working with hockey and football teams. Her approach is centered on her clients and their specific needs and goals. 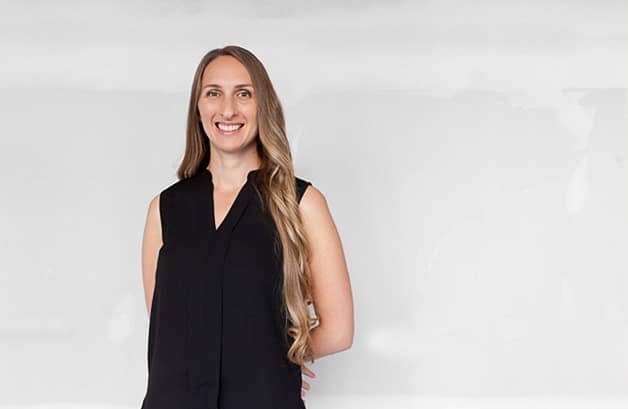 She uses her expertise to provide her clients with the best possible tools to improve their health and guide them through their rehabilitation journey. Carolane is passionate about sports. She played hockey for more than 10 years and is an adept hiker, weightlifter, yogi, cyclist and runner. *Please note:Coral does not currently live in Vancouver and is only doing occasional shifts at the clinic. If you are interested in seeing her, please call the clinic for her next availability. Coral holds a degree in Kinesiology from UVic and a masters in Physiotherapy from UBC. Since completing her masters in 2012, she has been working full time in private practice while pursuing advanced training in orthopaedics and needling techniques. She has obtained qualifications in acupuncture, functional dry needling and has completed her level three intermediate orthopaedic exam. An integral component of Coral’s practice is assisting clients to regain and optimize mobility and function. 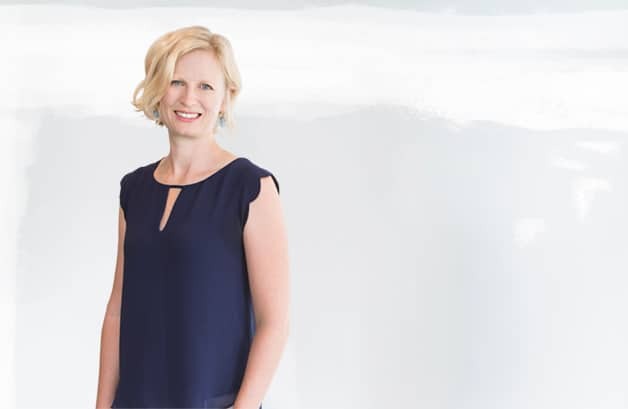 With a strong background in the assessment and treatment of orthopaedic injuries and movement dysfunction, she focuses on addressing the root cause of the injury. Coral takes a holistic, full-body approach combining manual therapy, soft tissue release, dry needling and therapeutic exercise. With a passion for running, rowing, and pilates, Coral understands the importance of optimizing physical function in order to achieve a well balanced and healthy lifestyle. Outside of the clinic you will find her running the sea wall, hiking with her family and enjoying the adventures of being a new mom. Ashley graduated in 2008 from Capilano University as a Rehabilitation Assistant and has primarily worked in Physiotherapy at St Paul’s Hospital since. In 2012, she obtained her Bachelors Degree in Community Rehabilitation from the University of Calgary. Her passion for fitness and movement led her to Pilates after recovering from a car accident. She went on to complete her Level 1 Stott Pilates certification and continues to pursue additional Pilates trainings. With her background in Rehabilitation, Ashley loves the focused movement therapy that Pilates brings. She brings the foundational principles and philosophy of Pilates to her practice at Alaia and works with clients within their abilities so that they leave feeling not only stronger and grounded, but also happier. Outside of work Ashley is a professional Bellydance instructor and performer and continues to teach, perform and judge internationally. She maintains her fitness through her personal Pilates practice, working out at a gym and riding around Vancouver on her bike. She is a well-seasoned traveler and has explored over 20 countries. Dave graduated from the West Coast College of Massage Therapy in 2004. 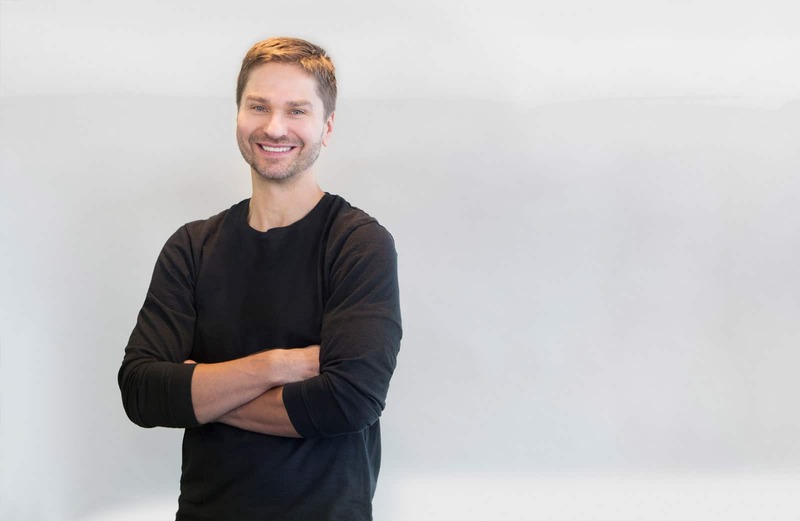 Prior to moving to Vancouver in 2009 to work at Spruce Body Lab, he worked as a registered massage therapist in one of the leading physiotherapy clinics in Whistler. Working closely with physiotherapists, he gained experience in the rehabilitation of many sports related injuries, as well as motor vehicle accidents and overuse conditions. The modalities of treatment that Dave incorporates into his massage therapy sessions are deep tissue, myofascial release, trigger point release, Swedish massage, and joint mobilizations. His goals are to relieve pain, restore normal range of motion, improve tissue quality and circulation, and educate his clients on how to best care for their bodies. Dave loves the outdoors and nature. When he isn’t at the clinic, you can find him x-country mountain biking, snowboarding, hiking, working out, and travelling. Alexis graduated from the West Coast College of Massage Therapy in 2002 and has been practicing as a registered massage therapist in Vancouver since. She brings her experience in both the multidisciplinary clinical setting as well as the spa to her massage therapy practice. Alexis’ practice style combines deep tissue massage, fascial release and Swedish massage techniques. Her goal is to work with her clients to help them find the root cause of their musculoskeletal issues and assist them in finding ways to reduce stress and live healthy. She enjoys working with athletes, office workers and anyone looking to take an active role in feeling better. Outside of the clinic, Alexis enjoys practicing yoga and Lagree, running and snowboarding, and loves to travel. Ryan studied at West Coast College of Massage Therapy, graduating in April 2002. 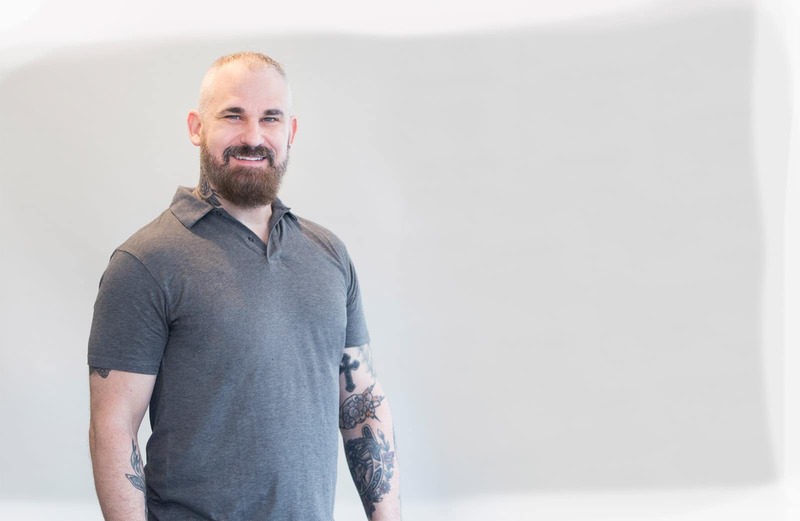 In 2005, he opened the well-known Spruce Body Lab in Yaletown, which he owned and ran successfully for years prior to selling the practice in 2017. Ryan has continued his education to further enhance his skills and understanding of human anatomy. He has studied myofascial release techniques and trigger point release, as well as attended the Facial Congress and Pain Management conference where research on soft tissue pain and dysfunction was presented and discussed. Ryan’s careful assessment and active listening are key to tailoring his treatment to each client he works. He values building a relationship of trust and open communication. Ryan’s massage style is a blend of traditional Swedish relaxation techniques with other modalities such as myofascial release, deep tissue, joint mobilizations, and trigger point release. When Ryan is not at the clinic, you can usually find him hiking the mountains in the summer and skiing down them in the winter. He also fills his down time with cooking, movies, music and spending time with good friends. Our administrative team is integral to the excellent service that we provide at Alaia. From greeting you with a smile when you first walk through our door, to direct billing to your insurance company, to making sure your visit is as seamless as possible: this team has it covered. So, you can relax and focus on what matters…you.